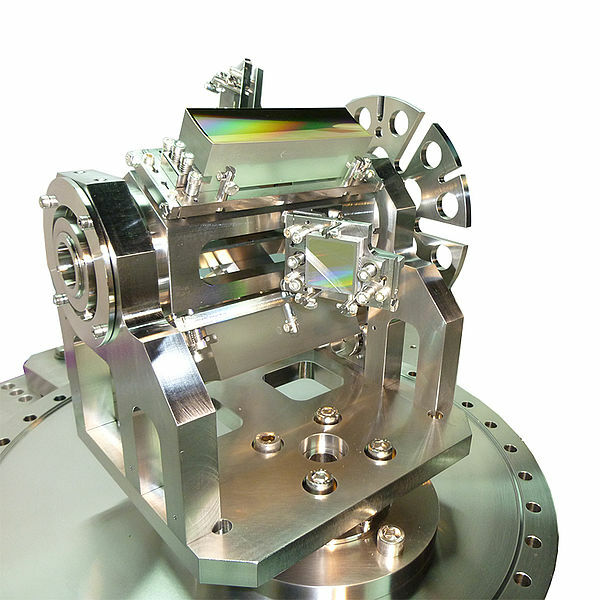 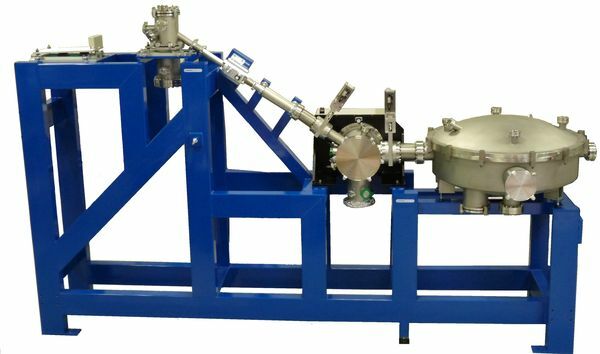 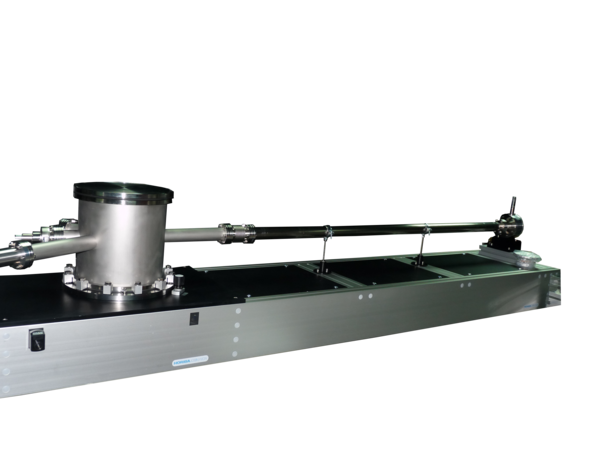 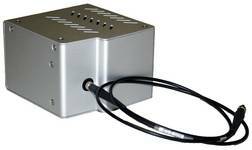 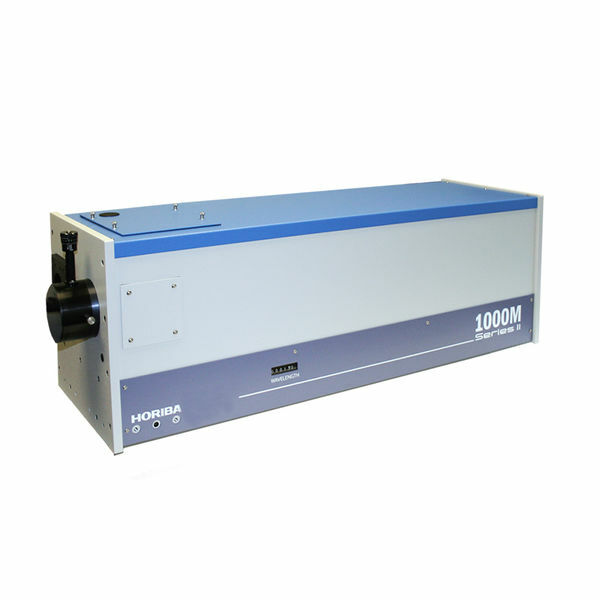 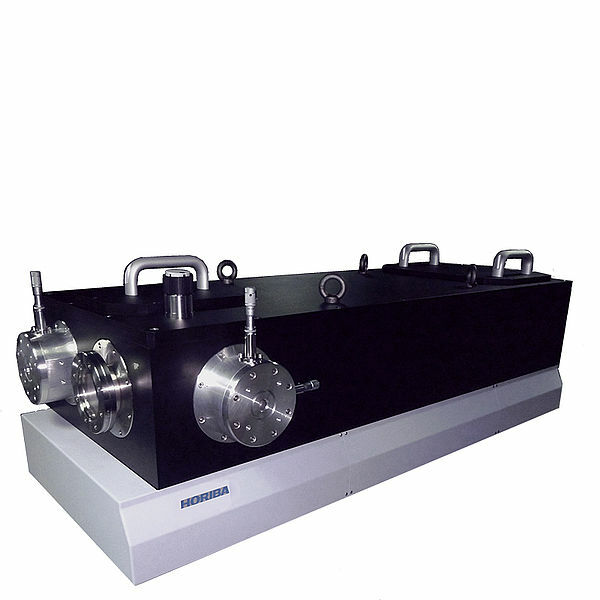 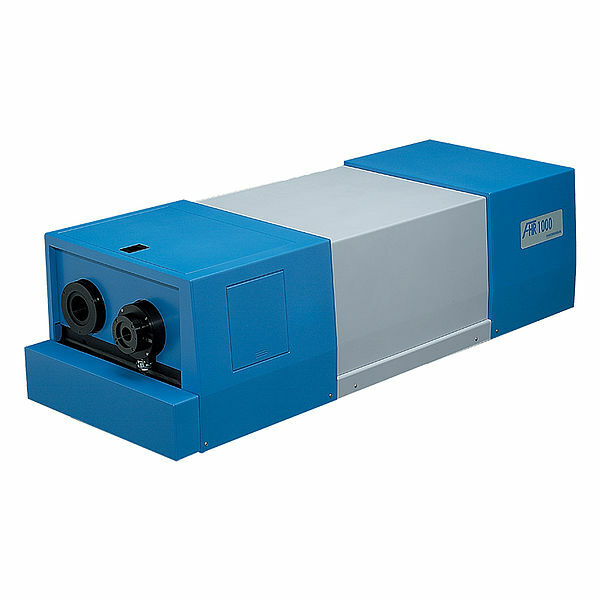 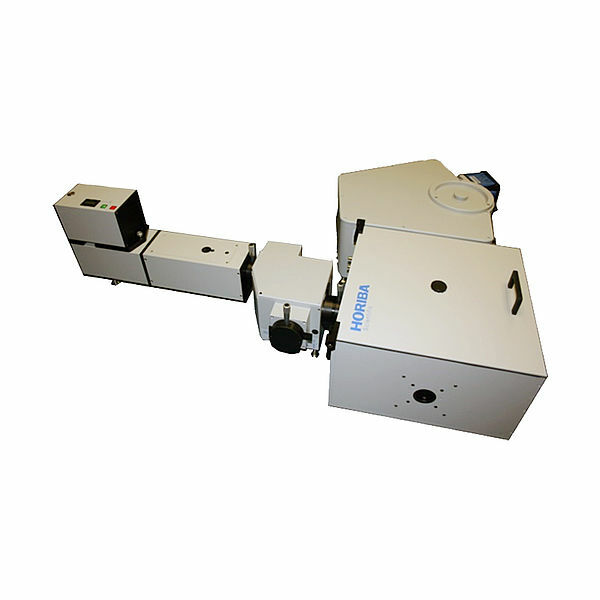 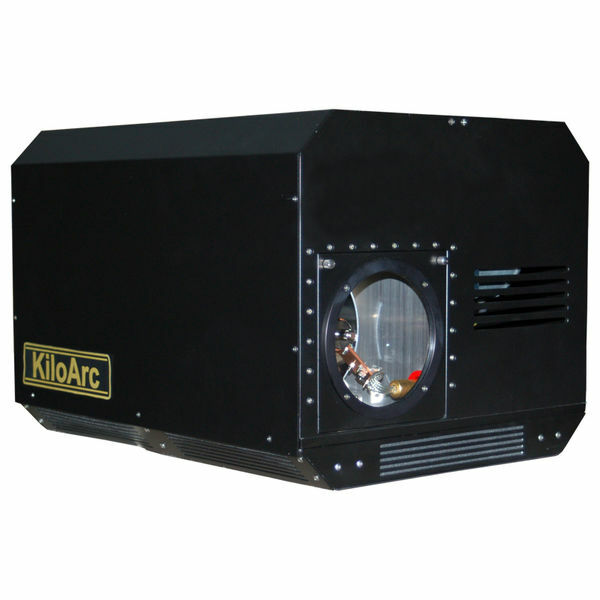 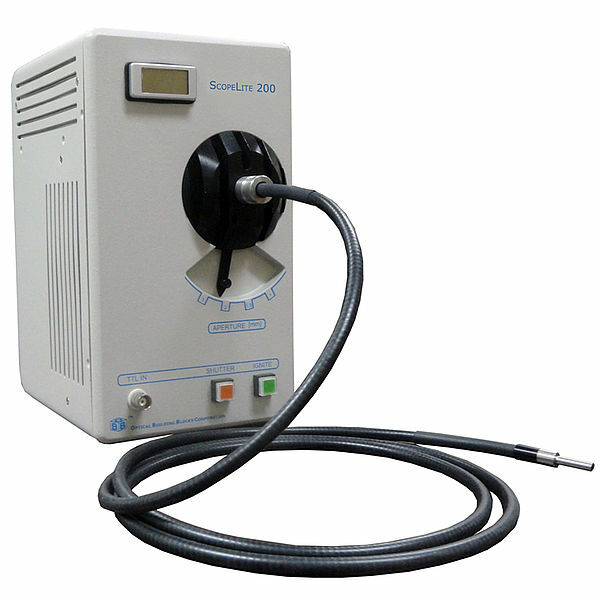 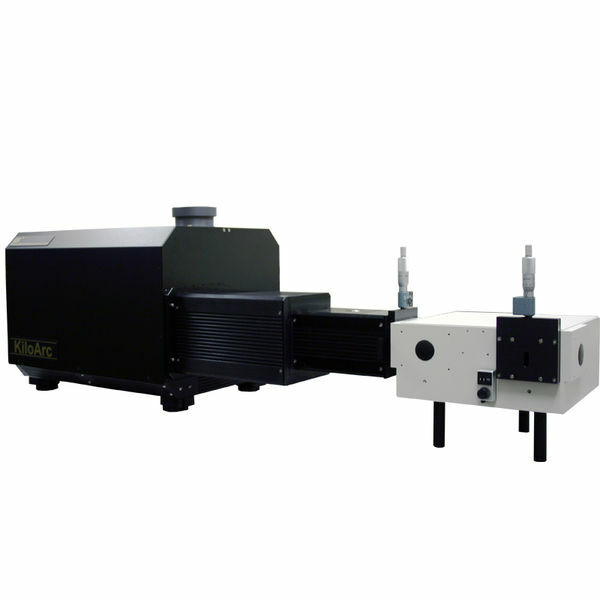 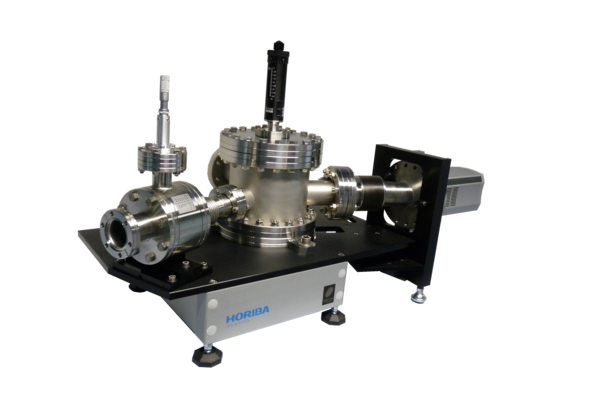 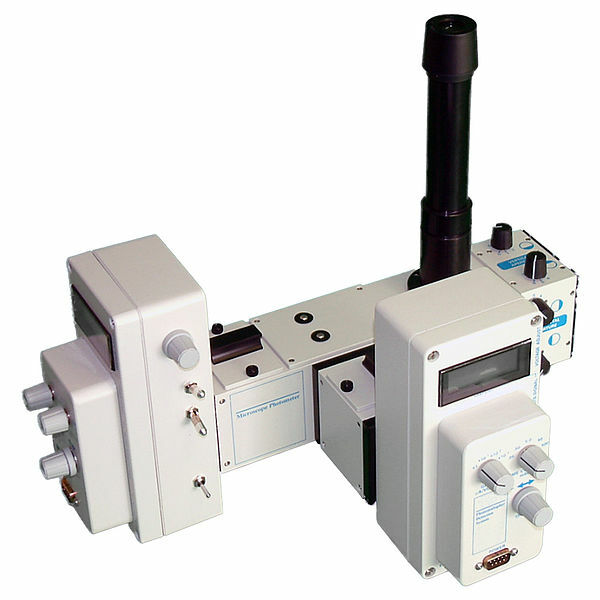 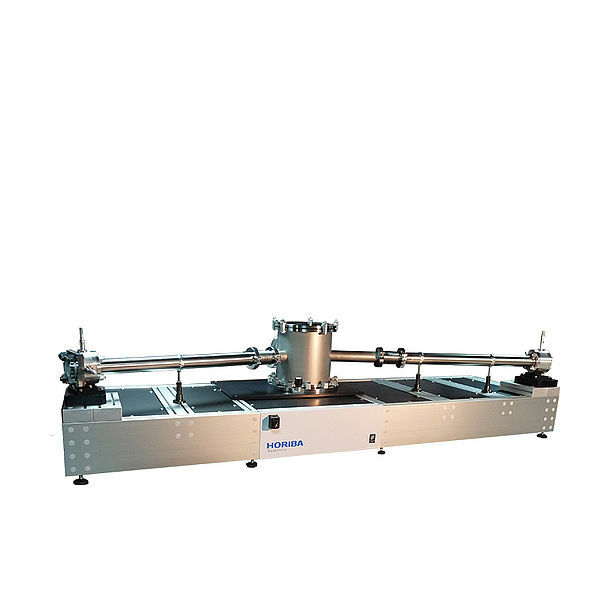 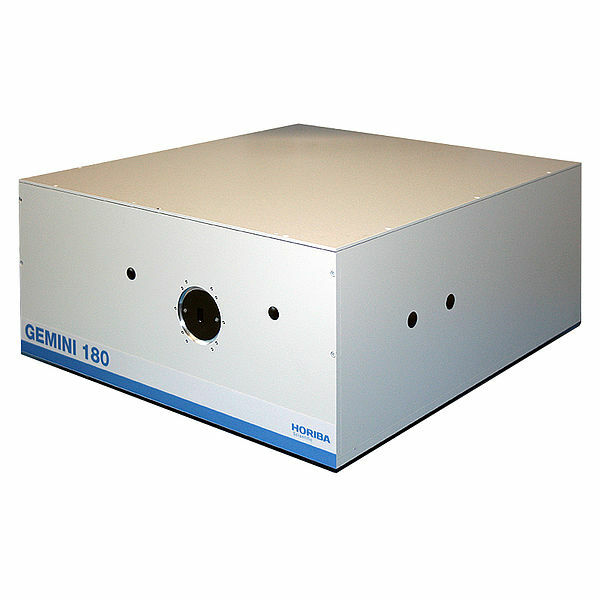 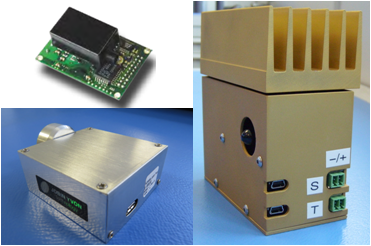 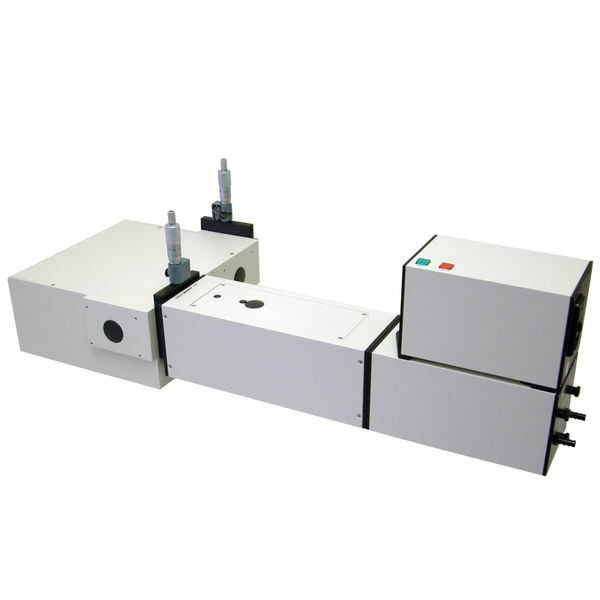 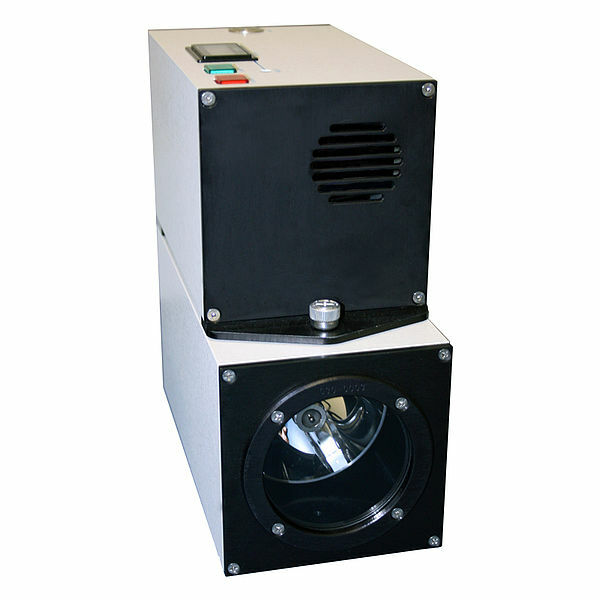 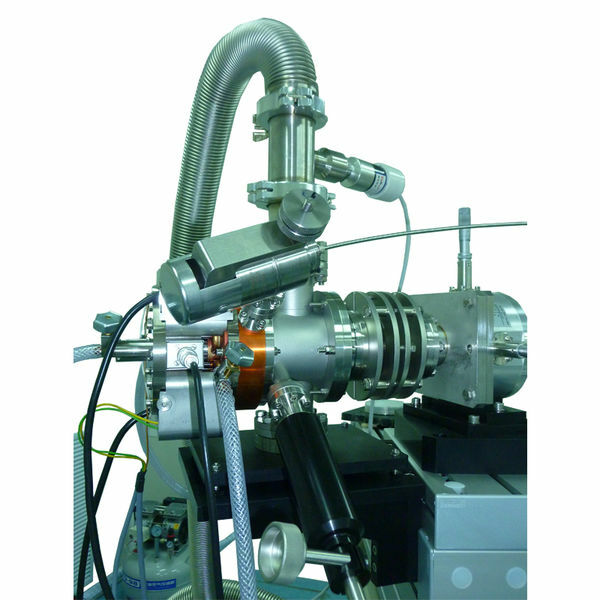 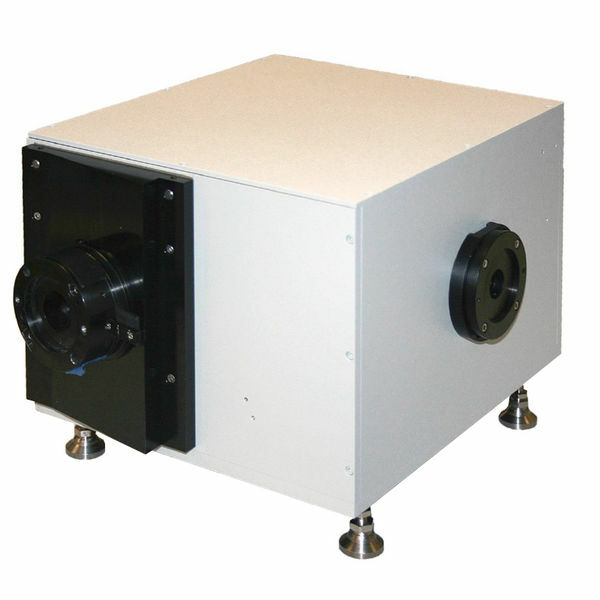 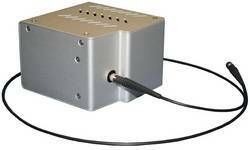 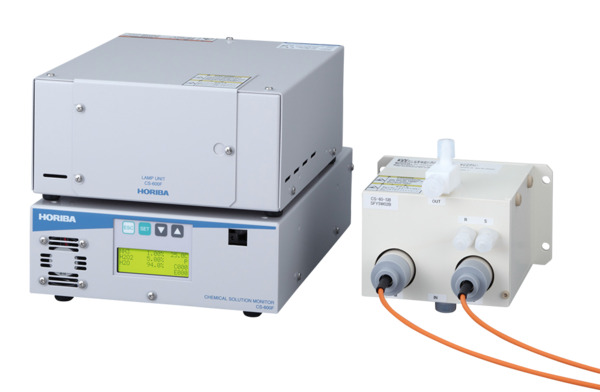 The VUV Transmission system consists in a Deuterium light source (DLS200) combined with a H20-UVL for sample illumination in the range 115-400 nm. 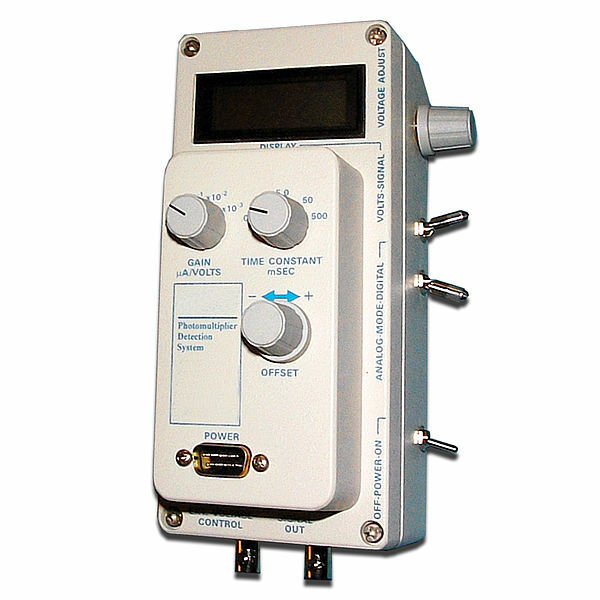 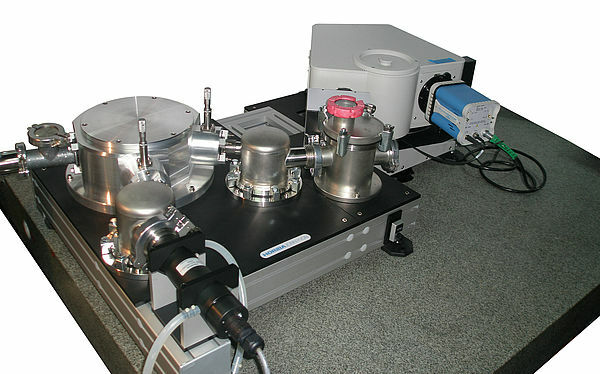 The transmitted signal is acquired by a PMT detector located in the sample chamber. 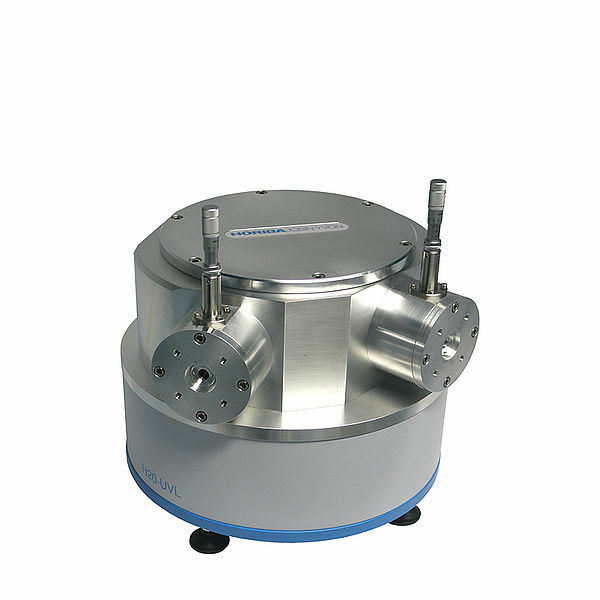 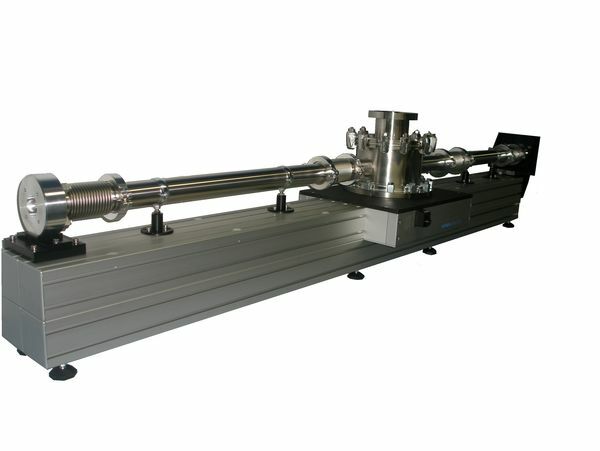 The sample chamber is equipped with an 8 positions sample wheel. 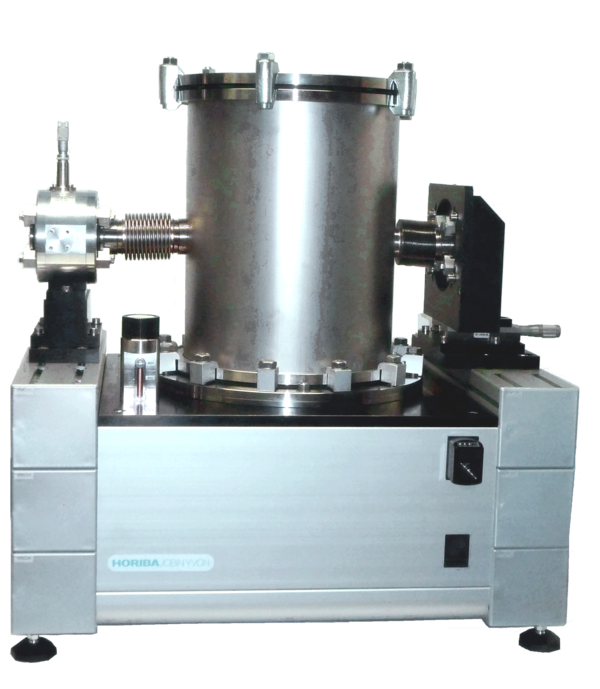 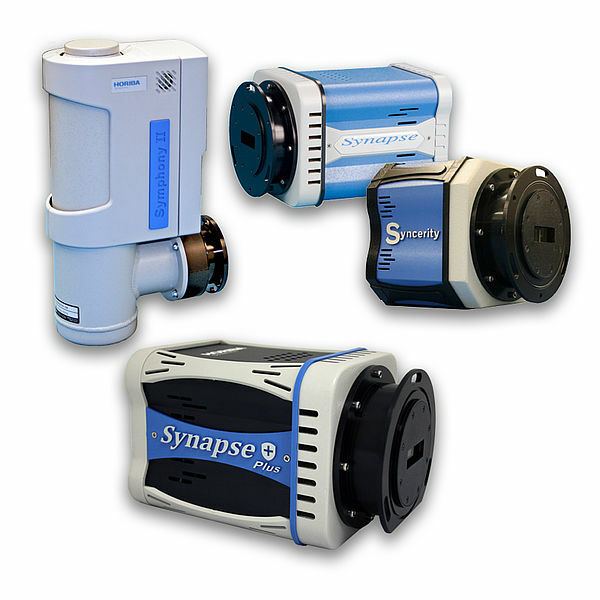 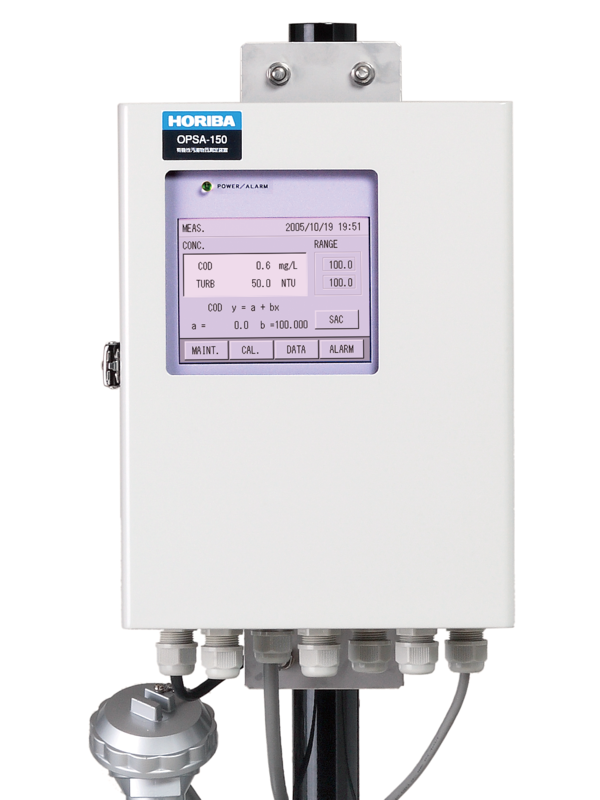 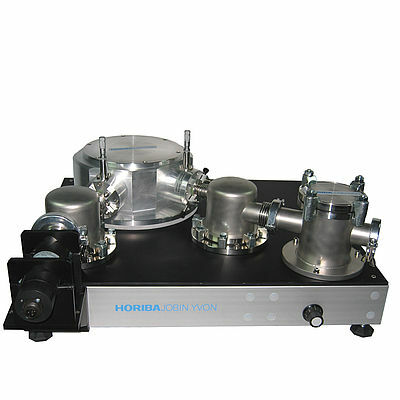 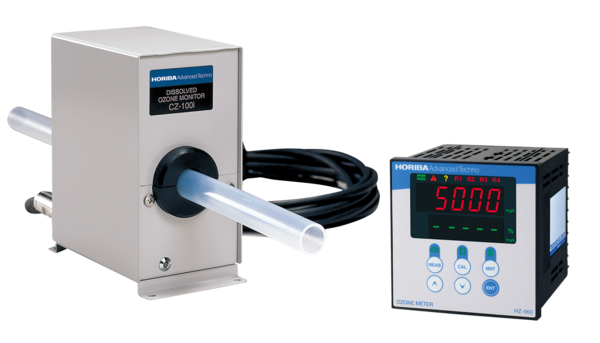 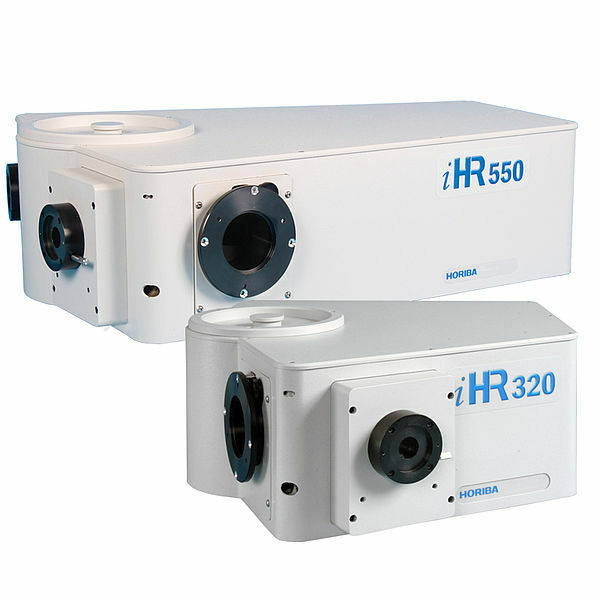 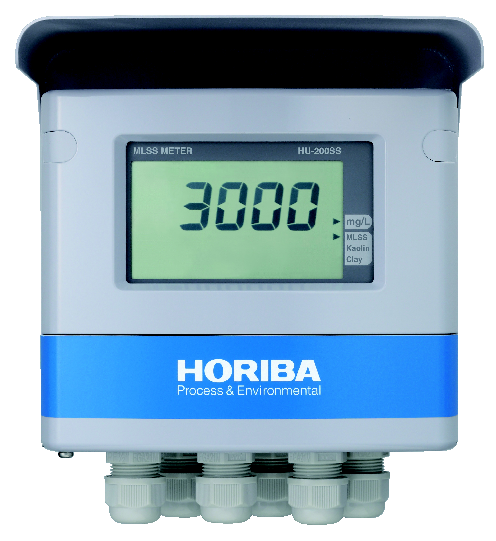 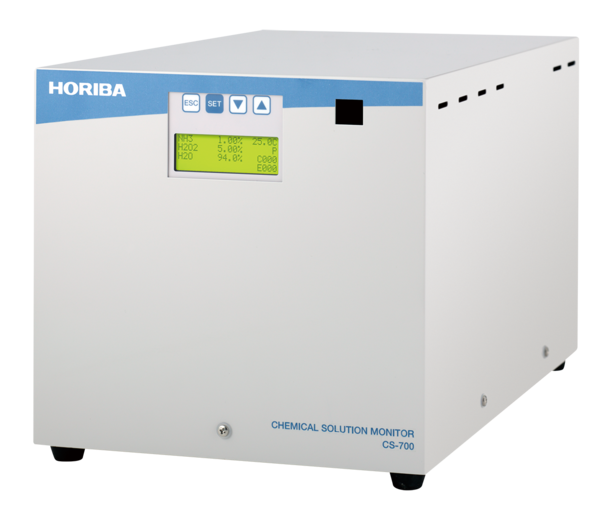 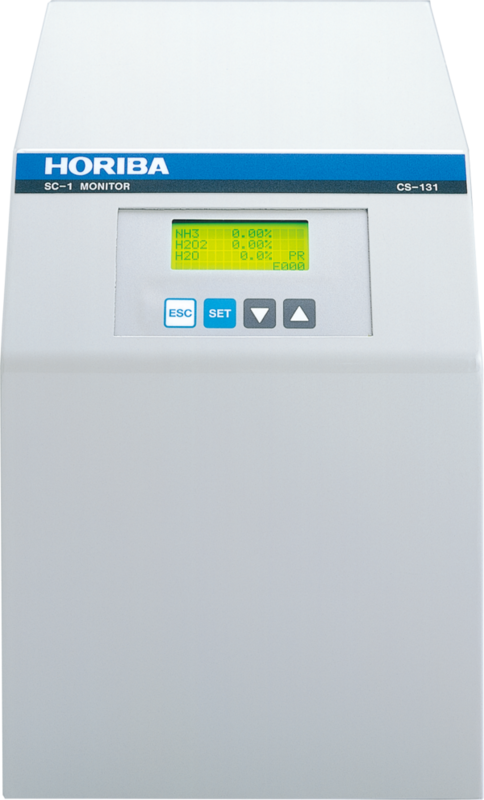 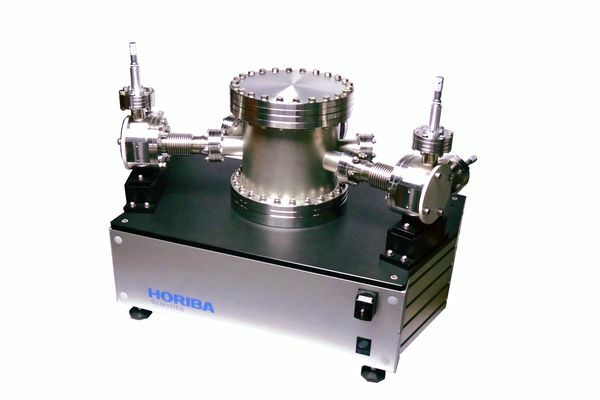 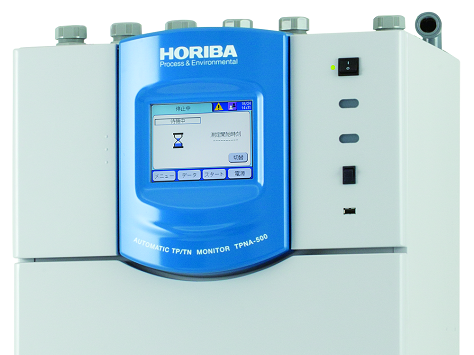 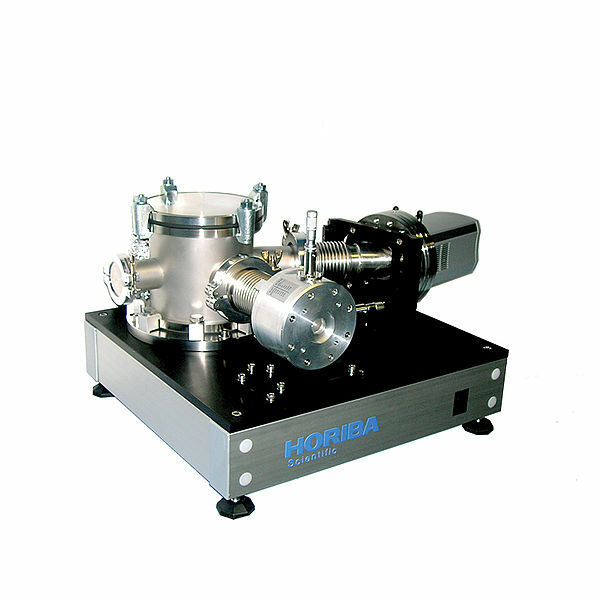 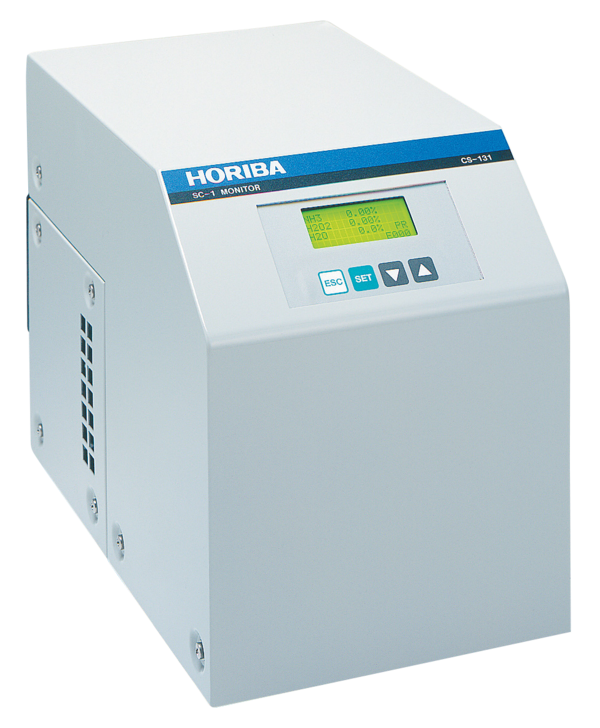 The whole system is controlled via HORIBA Scientific software.